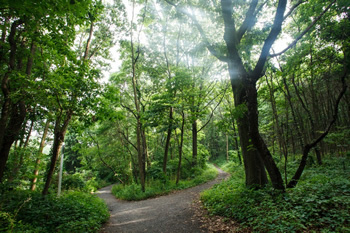 Forested areas in cities may seem best left untouched, but it’s a common misconception that they can take care of themselves, according to Sarah Charlop-Powers, executive director of New York City’s Natural Areas Conservancy. The introduction of The Green New Deal resolution and the appointment of a House Select Committee on the Climate Crisis, has propelled climate change back into the national policy debate. That’s why today, on the International Day of Forests, hundreds of citizens across the nation are urging members of Congress to stand up and protect America’s forests and to hold the US forest industry accountable for its contribution to climate change. Forests play a vital, yet often misunderstood, role in solving the climate crisis. When disturbed they release carbon, but when left to grow they actively pull carbon out of the air and store it while simultaneously cooling the air, providing natural flood control, stabilizing fresh water supplies and supporting biodiversity. We also wanted to give you just a quick report, with more to come, on the March 6th Planning Commission meeting of the Draft water quality and tree protection ordinance, and a few other items we think will be of interest. Following public testimony, deliberations by the Commission begin around the 3hr 3 minute mark. 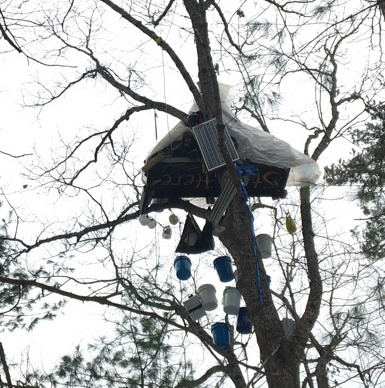 For almost five months, Phillip Flagg has been living in a chestnut oak tree 50 feet above the ground. His home is a four-by-eight sheet of plywood, a little larger than a typical dining room table, that is lashed to the oak’s boughs. Since going aloft on October 12, he has not set foot on the ground. Below him there’s small group of about a dozen scrupulously anonymous young people who take care of Flagg’s basic human needs. They’re all here to halt the construction of a natural gas pipeline in rural Elliston, in the Virginia highlands near Roanoke. For many of them, organizing, staffing, and supporting long-term eco-protests like this is as a way of life. There is enough room in the world’s existing parks, forests, and abandoned land to plant 1.2 trillion additional trees, which would have the CO2 storage capacity to cancel out a decade of carbon dioxide emissions, according to a new analysis by ecologist Thomas Crowther and colleagues at ETH Zurich, a Swiss university. The research, presented at this year’s American Association for the Advancement of Science conference in Washington, D.C., argues that planting additional trees is one of the most effective ways to reduce greenhouse gases. Trees are “our most powerful weapon in the fight against climate change,” Crowther told The Independent. Combining forest inventory data from 1.2 million locations around the world and satellite images, the scientists estimate there are 3 trillion trees on Earth — seven times more than previous estimates. 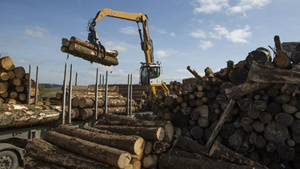 But they also found that there is abundant space to restore millions of acres of additional forests, not counting urban and agricultural land. 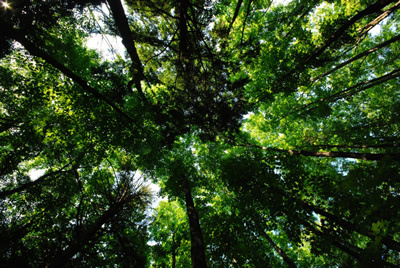 Tree planting is becoming an increasingly popular tool to combat climate change. The United Nations’ Trillion Tree Campaign has planted nearly 15 billion trees across the globe in recent years. And Australia has announced a plan to plant a billion more by 2050 as part of its effort to meet the country’s Paris Agreement climate targets.